After graduation, Carrie plans to gain some experience in a spa setting. 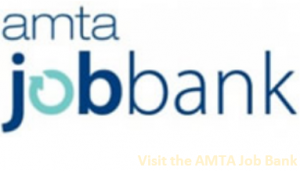 Her long-term goal is to combine her past experience with grant writing and serving as a caregiver to create a nonprofit agency which provides massage services to caregivers in an assisted living or hospice setting. 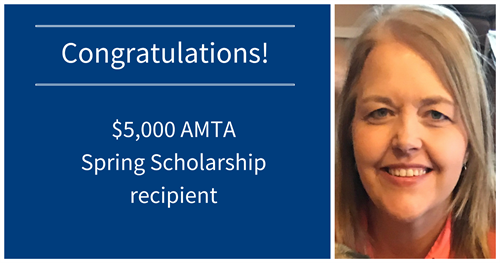 Stay tuned for more AMTA massage therapy student scholarship opportunities!